So often I walk away from a session feeling like I’ve made new friends, and Hannah and Jake were no exception! We had a beautiful fall day a couple of weeks ago for Hannah’s maternity session, and I was so happy to see that there was still so much color in the mountains! 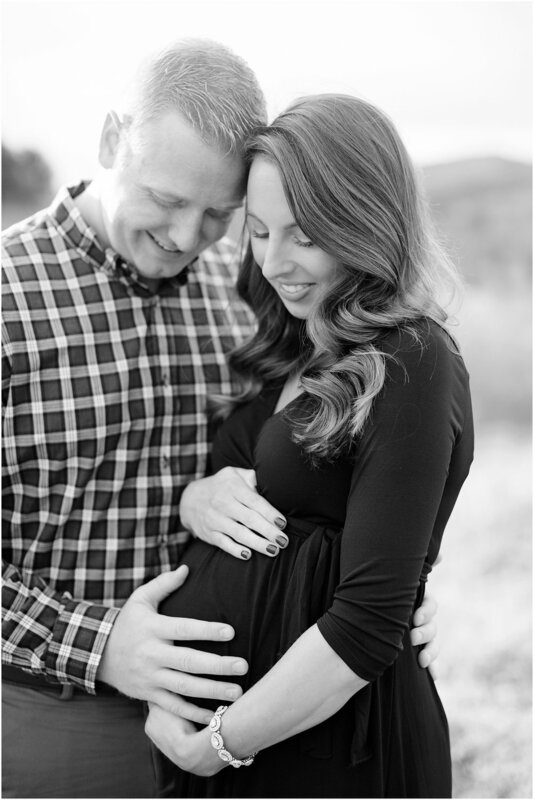 Hannah and Jake are expecting their little boy to arrive in January, and their excitement to meet him is just palpable! 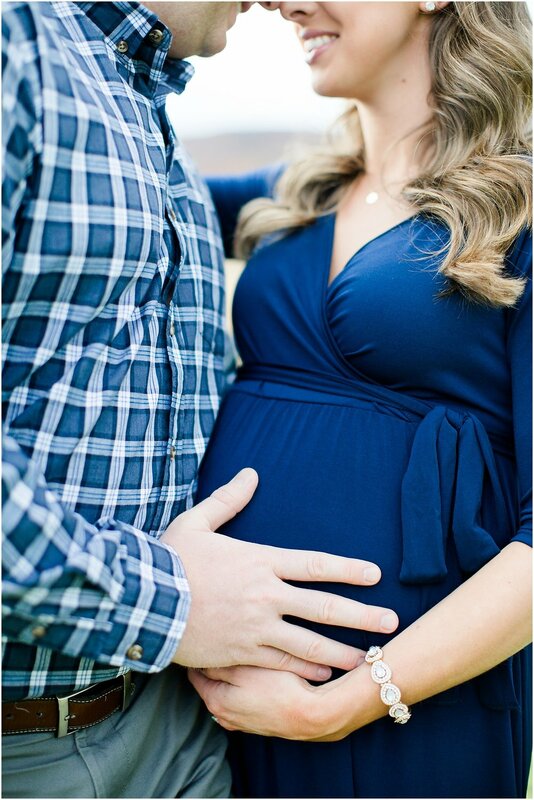 He is one lucky babe to have them as parents, and their pup, Hudson, is going to be the best big brother! Hannah & Jake, thank you so much for trusting me to capture this special season for you! I cannot WAIT to meet your littlest love soon!